Today we are proud to announce support for the Status mobile wallet app with Faast! 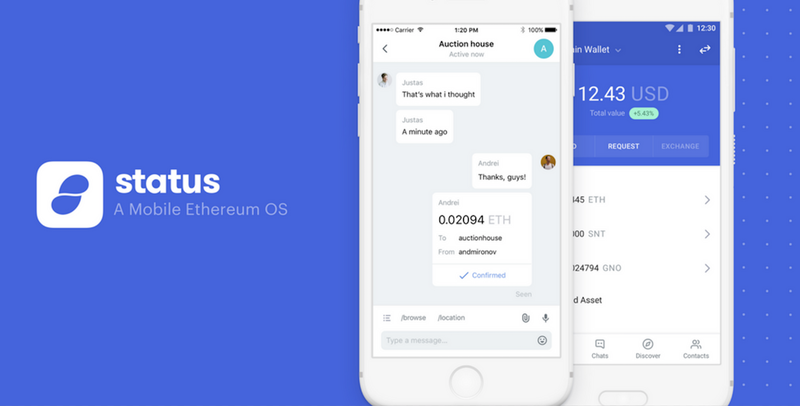 Ethereum mobile wallets are a great way to bring your crypto assets with you wherever you go, and mark an important step forward in making cryptocurrency more frictionless and accessible. 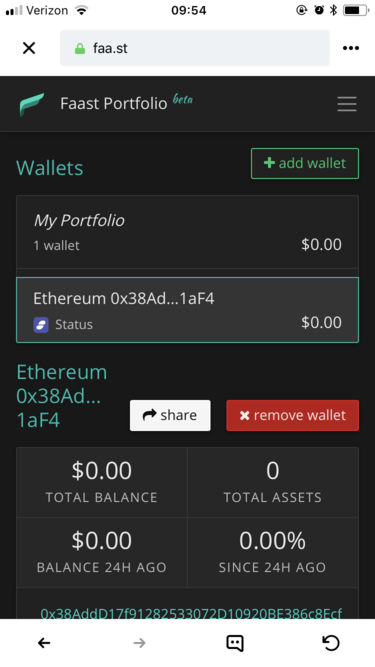 There are many to choose from, but we knew we’d eventually have to add wallet support for the Status mobile app. 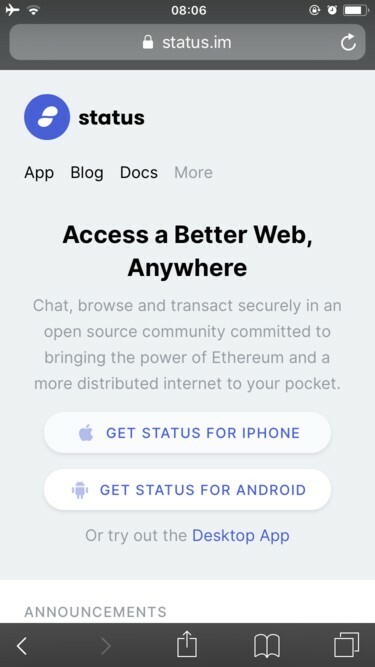 In this article, you’ll learn how to connect your Status mobile wallet to Faast, and start swapping tokens right on your own smartphone! Let’s get started. 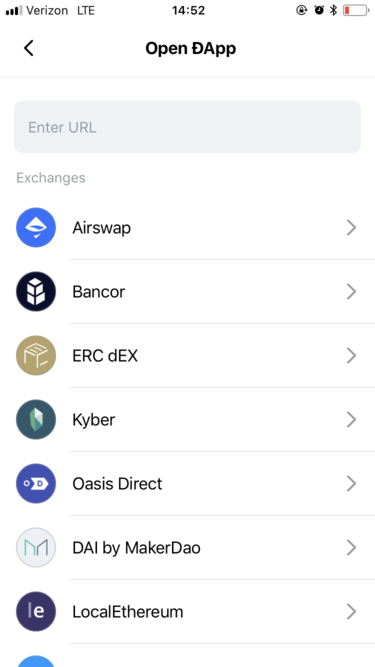 The status wallet is still in its beta stage, and is available for both Android and Apple IOS. 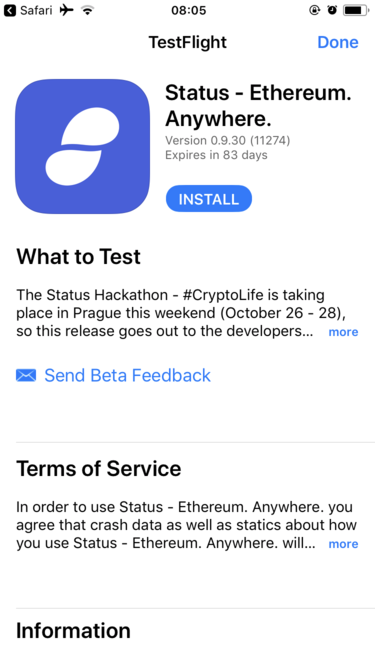 If you have an iPhone, install the TestFlight app first, and then go back to the status.im website. Having TestFlight on your phone will now allow you to successfully download and install beta apps. You’ll be taken to this screen. Push the “INSTALL” button. Open the Status app once it is installed. 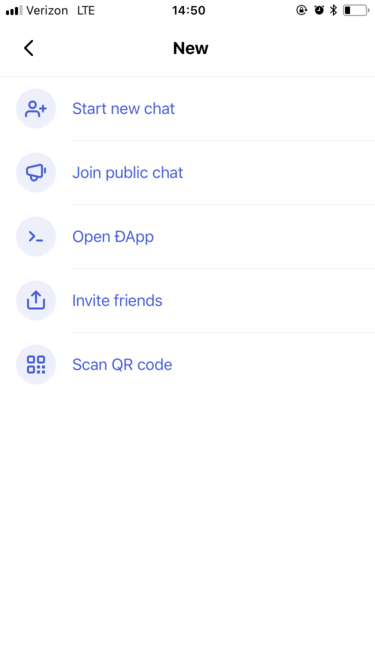 If you don’t already have a wallet, you can create one very quickly using the app. You’ll need to do this before attempting to use the app with Faast. When you open the app, you will be on “Home” tab. Push the “+” button in the upper right corner to open a menu of actions. 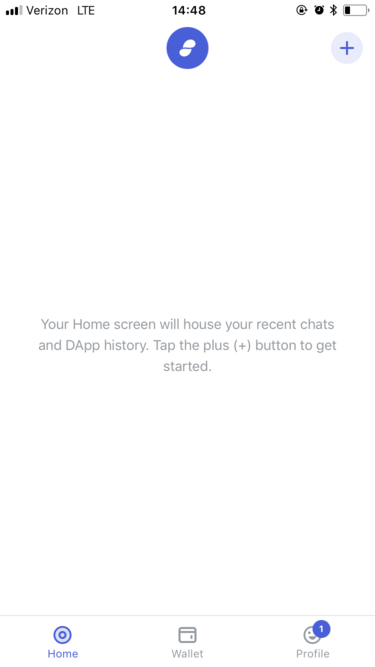 On this screen, you’ll see a list of Status dapps (exchanges, marketplaces, games, etc.) to choose from. At the time of this writing, Faast IS compatible with Status, but it has not yet been listed. Luckily there is a very easy solution here. Just copy and past the URL for the Faast website (https://faa.st/) into the URL bar in the Status app. Hit the “Go” key and you’ll be taken to the Faast home page. Once you are here, you can press the icon in the upper right corner to open the site menu if it is not displaying. 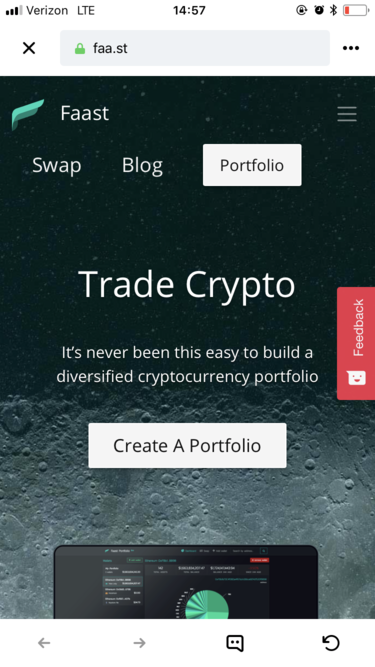 Select “Portfolio”. Here’s where the fun starts. You’ll be taken straight to the list of Ethereum Mobile Wallets supported by Faast. 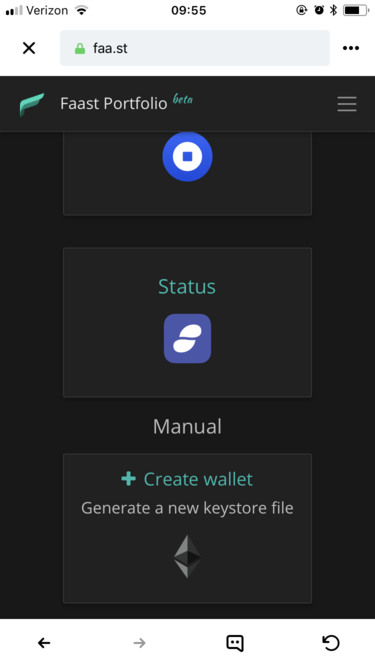 Scroll down and select the Status wallet icon. Within seconds, you’ll be taken to the portfolio screen where you will see the familiar pie chart graph and data pertaining to your assets by units, weight, percentage, and USD value. Now you can begin enjoying all the benefits of Faast like simultaneous swaps, portfolio visualization and more— right on your own smartphone with Status. 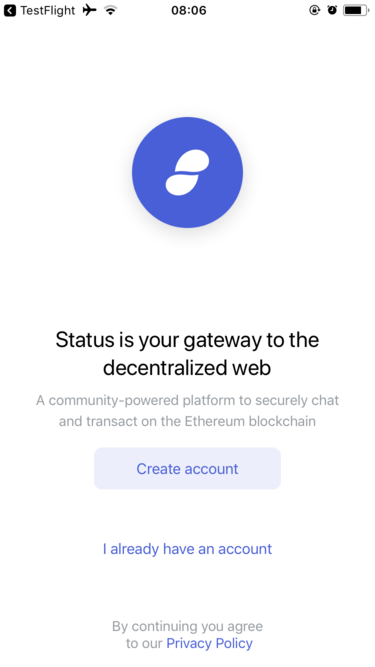 The Status mobile wallet’s development is ongoing, and when Faast is listed in the app, this article will be updated to reflect how the process has been made even easier. For now, take it for a test run and start making effortless swaps with Faast wherever you go!